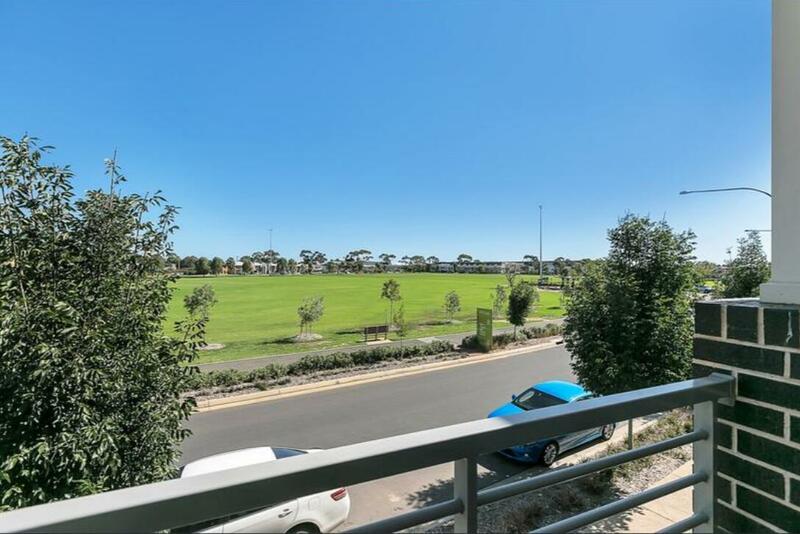 Cleverly designed and drenched in natural light, best location in St Clair overlooking the parklands and combines modern appointments. 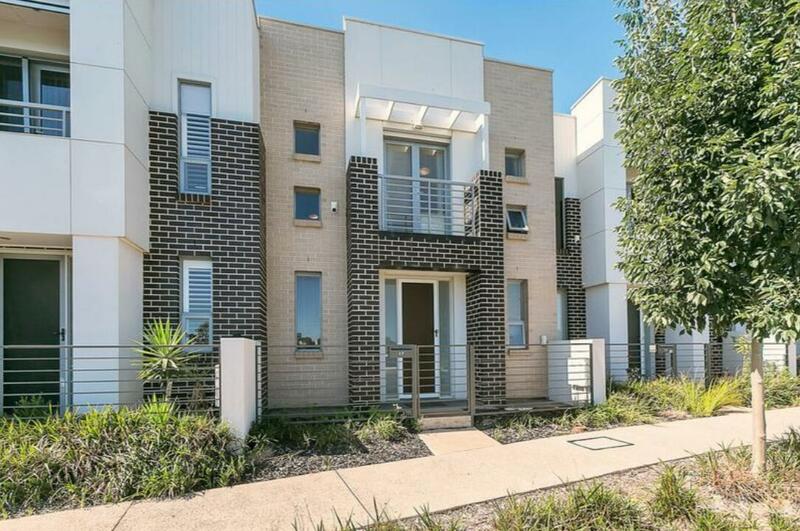 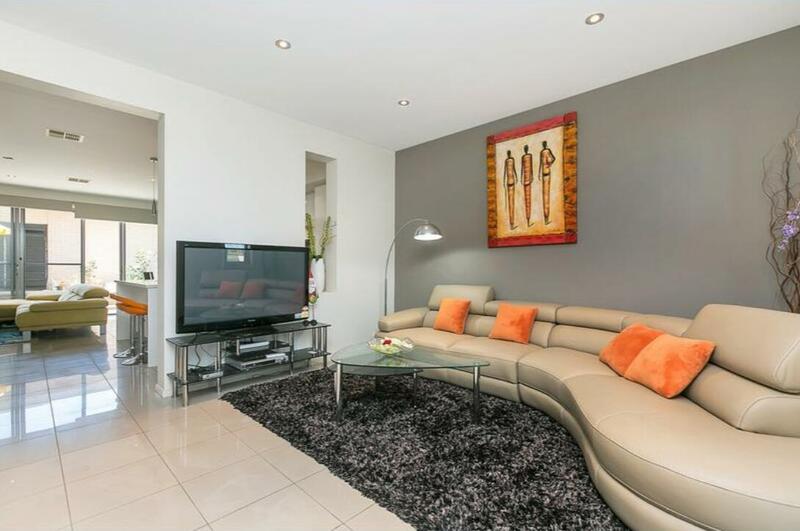 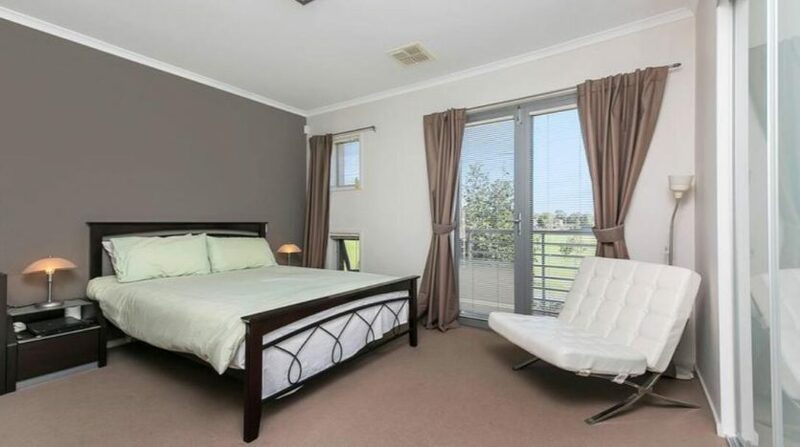 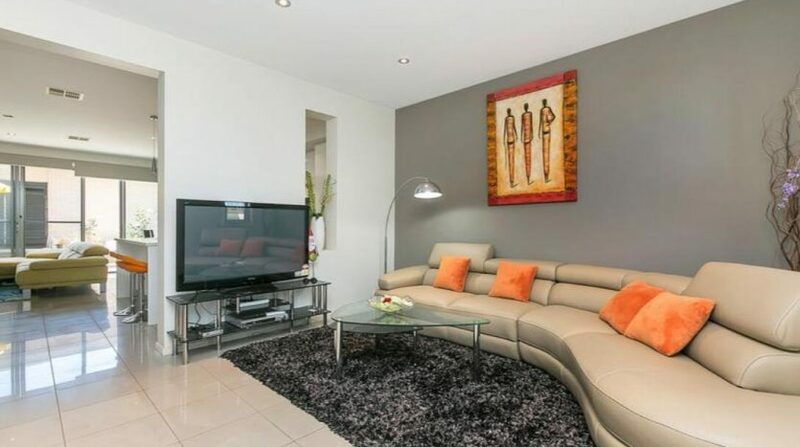 This near new 3 bedroom townhouse is ideal for first home buyers or investors. 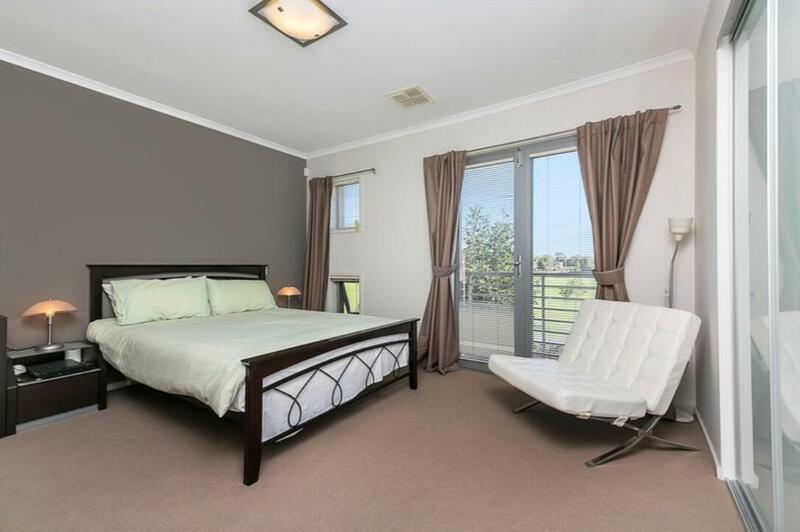 Private balcony in the master bedroom provides views over the reserve. 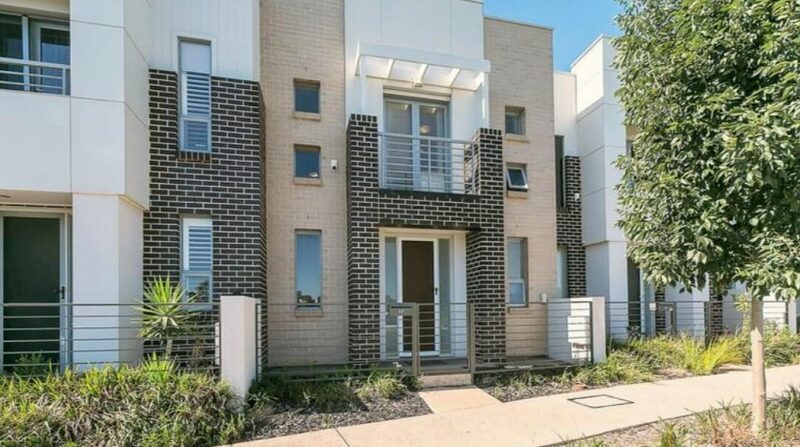 Close to the School, public transport and Shopping Centre. 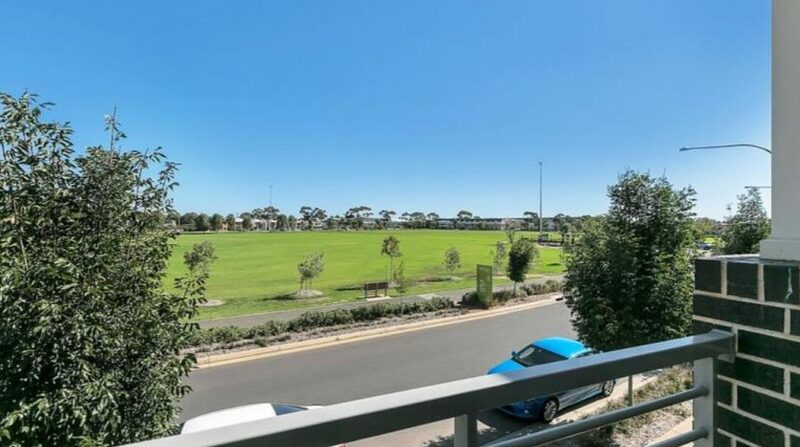 and just 10 minutes to CBD.